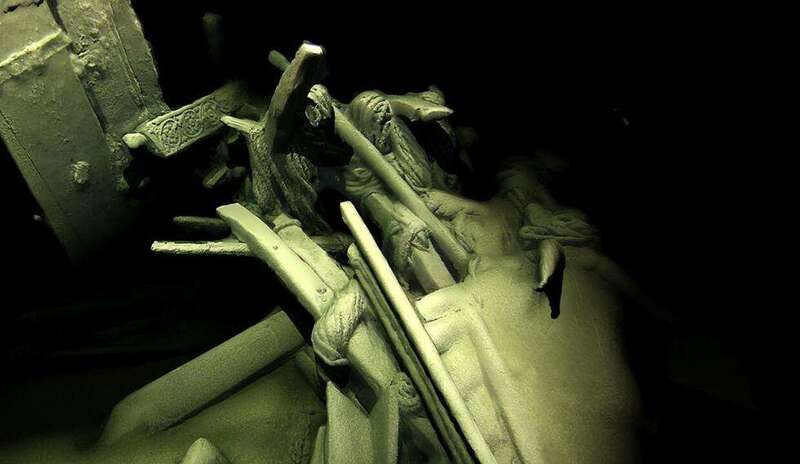 A fleet of shipwrecks has been laying in the chilly depths of the Black Sea while empires rose and fell around them. 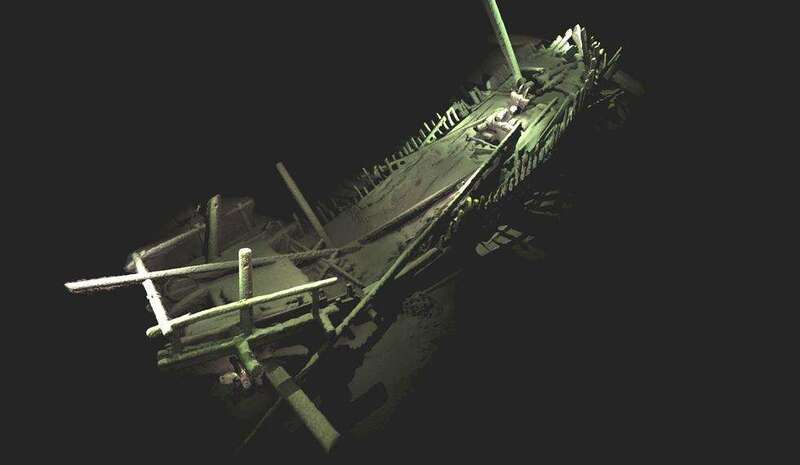 Centuries later, the wrecks have been rediscovered by scientists, who have managed to capture them in stunning detail using the latest imaging techniques. The search was led by the University of Southampton in the UK and the Black Sea Maritime Archaeology Project. 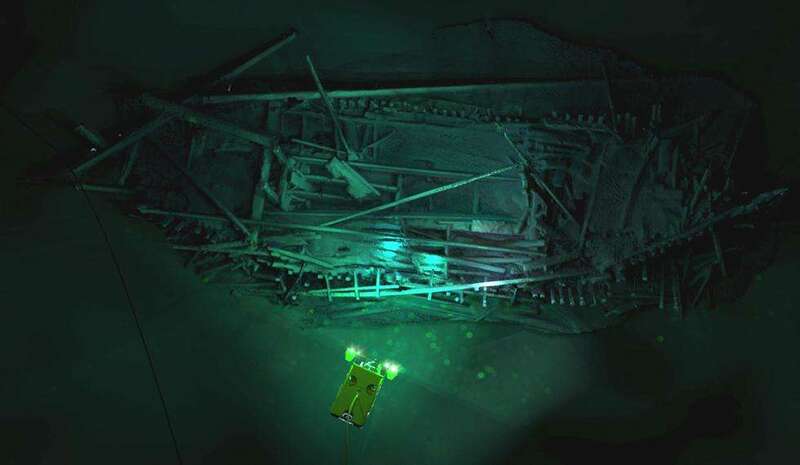 Together they’ve discovered over 40 shipwrecks that they believe could be from the Byzantine, Venetian, and Ottoman Empires, and could range in date from the 9th to the 19th centuries. The stories behind the ships have not yet been probed, so the exact dates and periods aren't yet confirmed. However, the team hope the wrecks will reveal the trade routes, battles, and culture of the Ottoman and Byzantine Empires. Unbelievably, the archeologists did not even set out to find shipwrecks. They were actually there to discover more about how water levels rose in the Black Sea following the last Ice Age. “The wrecks are a complete bonus, but a fascinating discovery, found during the course of our extensive geophysical surveys,” Professor Jon Adams, an archeologist at the University of Southampton, said in a statement. The wrecks have been preserved in remarkably good condition thanks to the anoxic (low oxygen) conditions found in the Black Sea below depths of 150 meters (492 feet). The deep waters do not mix with the upper layers of water that receive oxygen from the atmosphere, meaning that the water has a relatively low concentration of oxygen that prevents the wooden structures from degrading as quickly. Working from the Stril Explorer vessel just off the Bulgarian coast, the international team used two remotely operated vehicles to depths of up to 1,800 meters (5,905 feet). “Using the latest 3D recording technique for underwater structures, we’ve been able to capture some astonishing images without disturbing the sea bed," Professor Adams added. "We are now among the very best exponents of this practice methodology and certainly no-one has achieved models of this completeness on shipwrecks at these depths." The images are digital models created from photographs using a photogrammetry process. The technique uses software to work out 3D positions on millions of points based on thousands of photographs of the wrecks. This imaging took six high-end computers days of continuous processing to create. As you can see, it was time well spent.